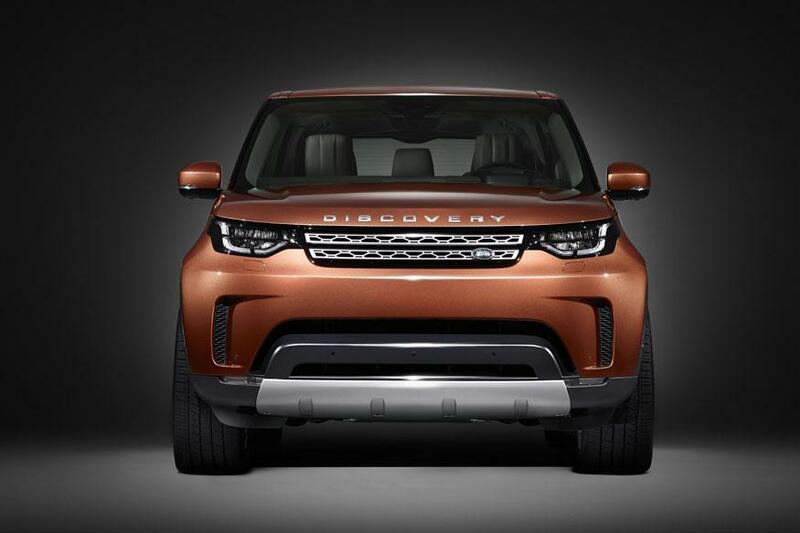 Land Rover is providing a first look at its New Discovery, a full-sized, seven-seat SUV. The automobile is going to have the latest in technology, capability and adaptability. The world premiere of the Discovery will happen on September 28, ahead of the Paris Motor Show. Land Rover has been manufacturing 4x4s from 1948, and presently has products in 180 worldwide markets.